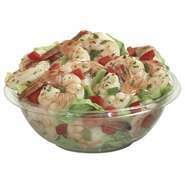 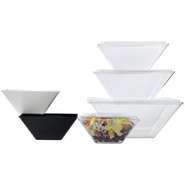 Use bowls and lids for customers purchasing food to go or for food storage to store leftovers in. 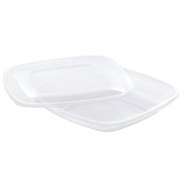 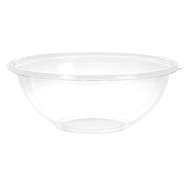 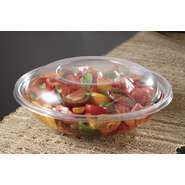 Disposable bowls with lids seal tight to insure the contents won't spill out. 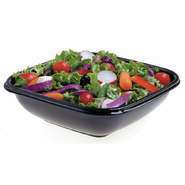 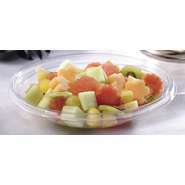 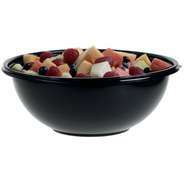 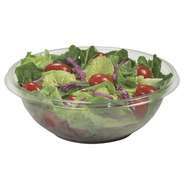 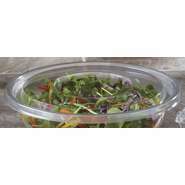 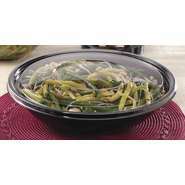 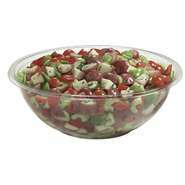 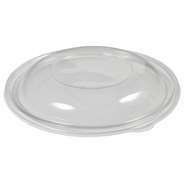 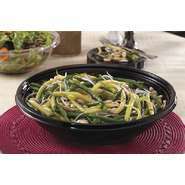 These bowls and lids are available in a variety of sizes to accommodate your need.